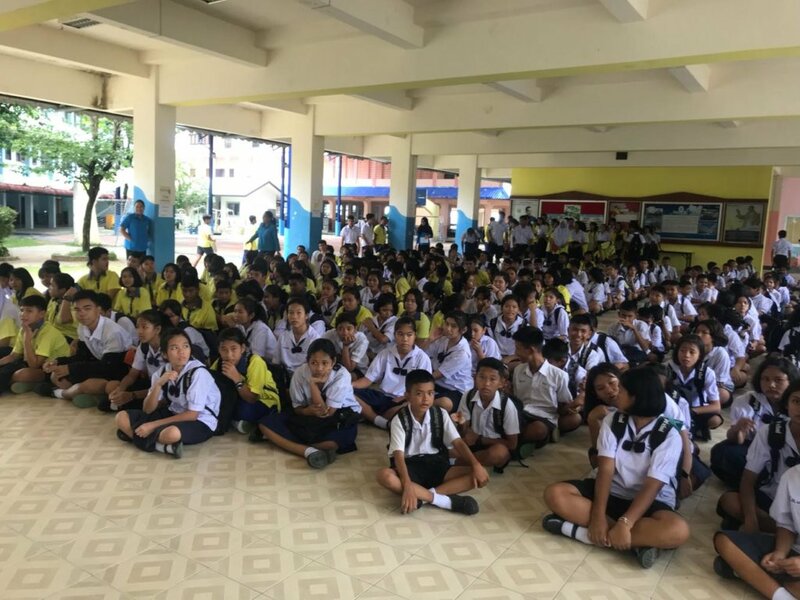 Our organization aims to provide English education to over 600 students at two government schools in Phuket. In order for these children to receive an English education, we must raise money for the fully qualified, native English speaking teachers. 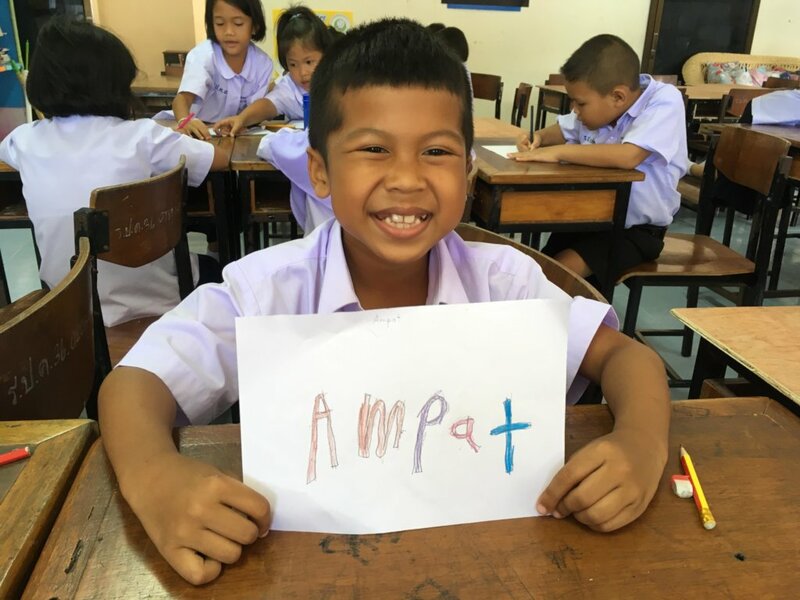 The amount we are currently raising for will provide 20 underprivileged Thai students with an entire year of English education by covering a portion of qualified, fluent English speaking teacher's salary and the cost of class equipment and materials. 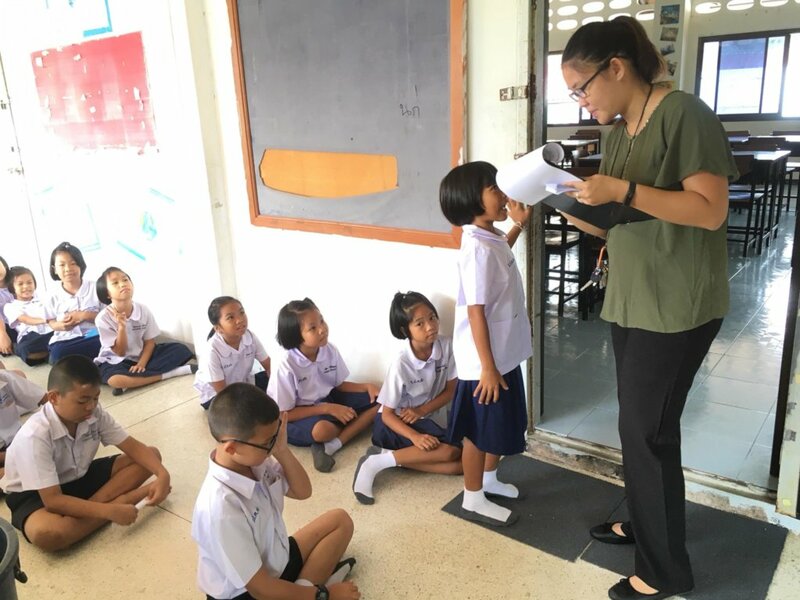 Our English teachers currently teach English as a second language to over 900 disadvantaged Thai students. 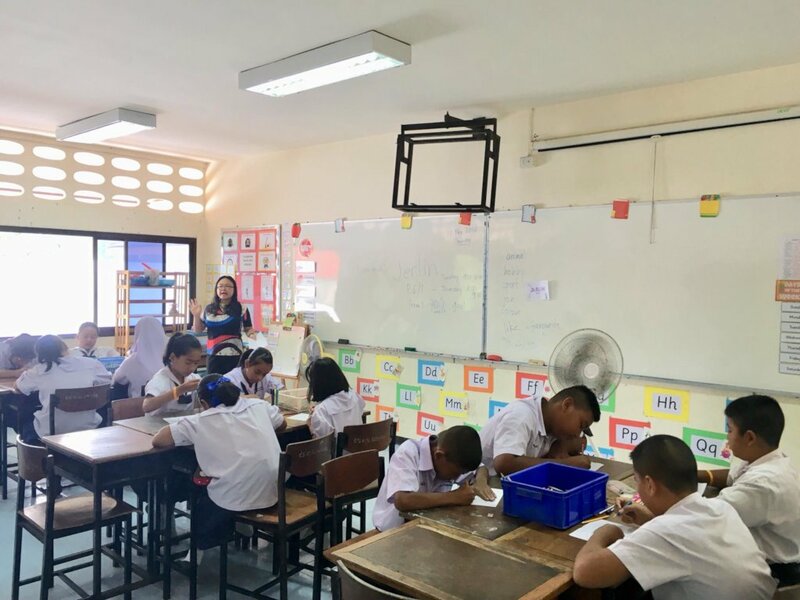 Not being able to speak Thai, the English teachers are not able to provide the necessary guidance our students need in order for them to use their English language skills to seek vocational opportunities after graduating. The VOTE Advisor will support our mission to provide Vocational Opportunities Through English. 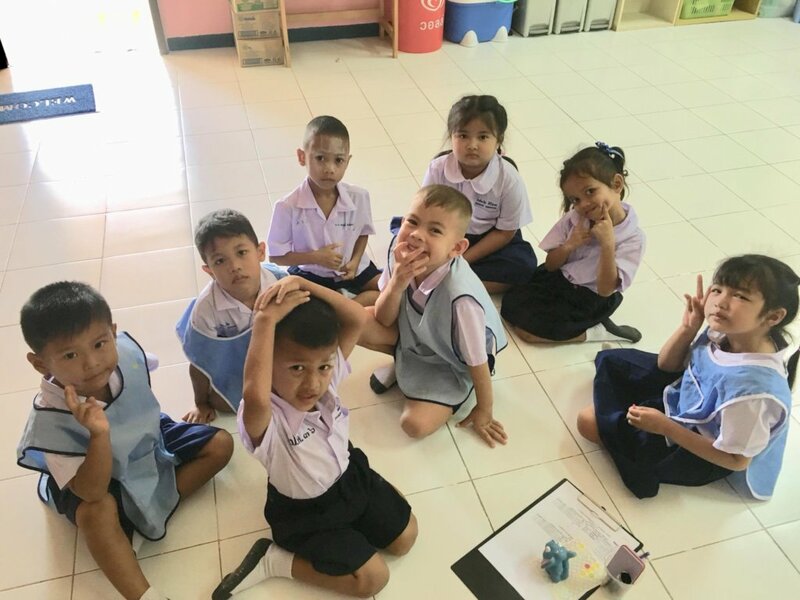 English plays an important role in the growing economy of Phuket. 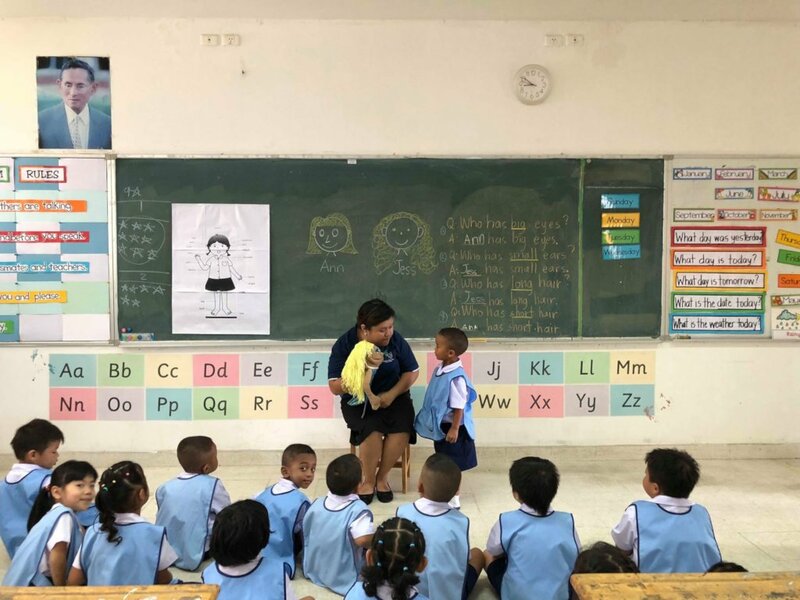 With the necessary language skills, the students are able to secure meaningful and well-paying jobs and escape poverty. They will be able to provide for themselves and their family. The VOTE Advisor will be the person of contact and a resource for our students to seek academic and career advice. 1) Improve the economy of Phuket by increasing the local workforce that speak English and can be employed in the Hospitality/Tourism sector. 2) Improve the chances of our underprivileged students being employed into higher-level positions due to their ability and competencies. 3) Establish a programme that matches students with mentors in vocational fields they are interested in. 4) Create a growing database with all possible vocational opportunities available to our underprivileged students.